When you decide to have a pool on your property, then this feature becomes the focal point for all the outdoor décor and for the landscape. 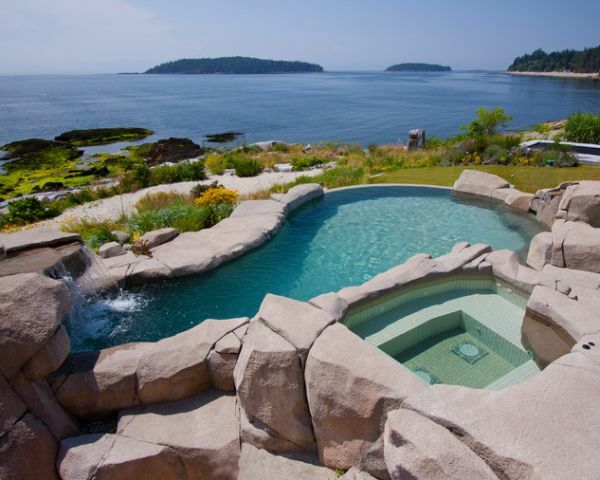 It’s why choosing the right design for the pool is very important. The pool can have a variety of shapes and designs. Rectangular or geometrical pools are the most common but they don’t always suit the type of landscape you have in mind for your home. In such cases, a freeform pool would be a much better option.